At DFW Living on the Cheap, we connect the DFW Metroplex with the best deals, discounts, freebies and money saving offers for all the ‘happenings’ around Dallas and Fort Worth. 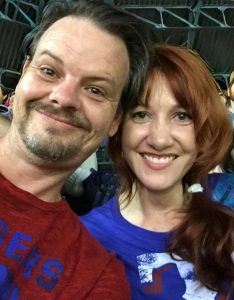 Run by husband and wife team, Phil and Christine Brady, DFW Living on the Cheap is a way to experience everything this area has to offer without spending a lot of money doing it. Christine is the primary writer on DFW Living on the Cheap. 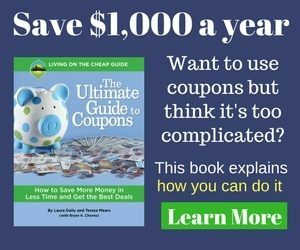 She finds the deals and discount offers to help you enjoy this great area on a budget. Besides writing, Christine is a passionate marketer for clients in the Dallas and Fort Worth area. Together they are raising two amazing kids, having fun and living on the cheap.